Because she's so busy being a supermom. Your mom's age doesn't always define what she wears. If there's a new fashion trend around the corner, she's not afraid to try it. The earring jackets of this pair are removable and can be worn asymmetrically to channel the season’s mismatched earring trend. As a true-blue fashion girl, your mom will love the versatility of this set. If your mom never leaves the house without an armful of accessories, this is for her. With its delicate chain, she can easily layer this with other necklaces seamlessly, creating a one-of-a-kind look she'll appreciate. Since your mom has mastered the art of finding elegance in simplicity, she never accessorizes more than she needs to. If you’re looking to give your mom a piece she can wear every day, from day to night, this necklace is perfect for adding that subtle sparkle. 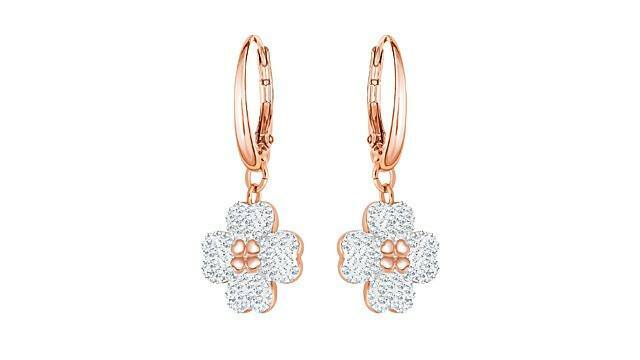 Crafted with clear crystal pave, this pair of earrings catches the light at the slightest of movements. If your mom is as addicted to sparkle as you are, she’ll love this set that will softly glisten as she moves. 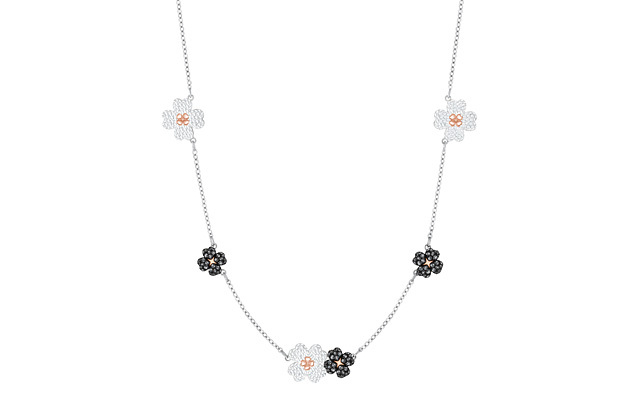 If your mom is a girly-girl at heart, then this floral necklace will enhance just that. 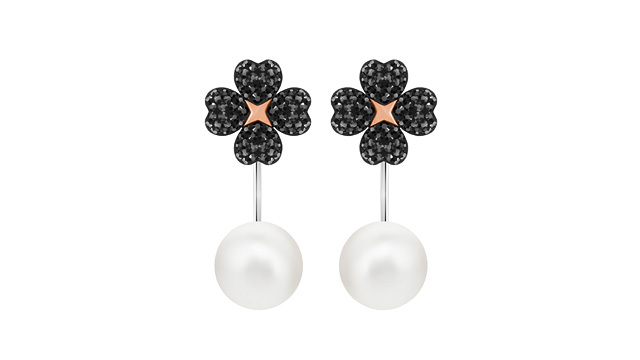 The floral motif resembles bursts of flowers, and the versatile black-and-white combination assures this piece will never go out of style. 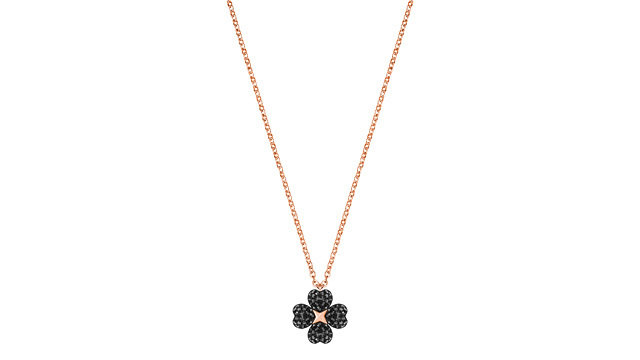 This simple chain adorned with a crystal flower pendant is just the thing to get your mom interested in accessorizing if she doesn’t usually wear jewelry. It’s an understated piece that looks equally perfect when paired with a cocktail dress or even a shirt and jeans combo. The Swarovski Mother's Day collection is brought to you by Store Specialists, Inc. and is available at Rustan's Department Stores. Check out the collection on their website to find out more. This article was created by Summit StoryLabs in partnership with Swarovski.